The Let's Play Sports team is a group of inclusive and competitive people dedicated to creating joy and igniting meaningful relationships through our common passion for the beautiful game. We have been in business since 1987. 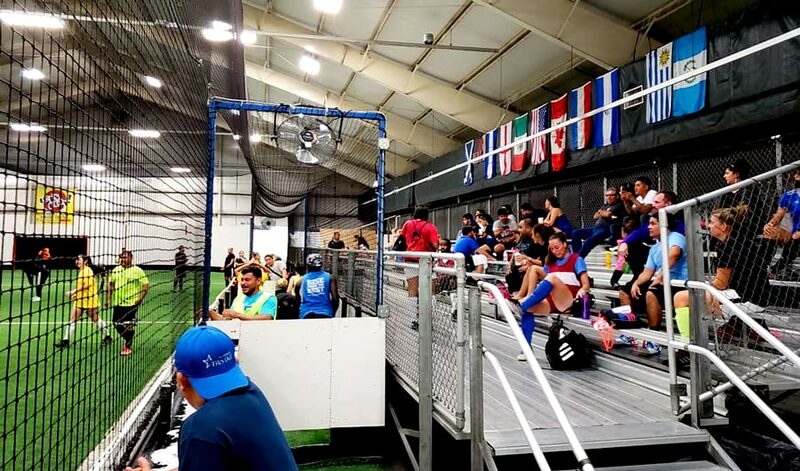 We currently own and operate indoor soccer facilities in Colorado, Texas, Utah, Idaho, Kansas, Oklahoma, California, Indiana, Michigan, and Ohio and we’re continuing to grow! We do everything for you except play the game! Provide atmosphere - we strive for a fair, safe, fun, and welcoming environment for everyone! At our core, we believe in family, community, sacrifice, and hard work. Integrity and honesty drive our desire to build strong relationships and serve our community. Our passion is to bring joy to others, and we thrive in our willingness to do whatever it takes to make that happen. We love a challenge! We strive to push ourselves to achieve our goals, no matter how high we set the bar. 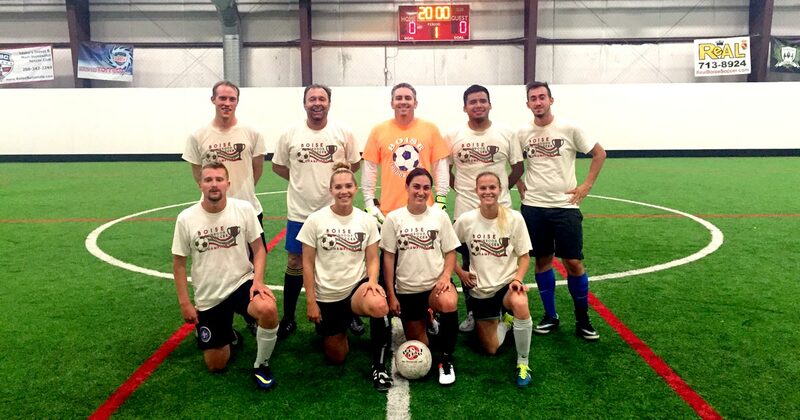 Each and every one of our team members has love for the beautiful game of soccer. We love the highs and the lows; a soccer game is much like life. We know how much happiness soccer brings: we feel that joy every day. We love bringing joy to everyone who walks through our doors. We don’t just bring people together, we bring lives together.